pertomas needed a new logo design and created a contest on 99designs. A winner was selected from 30 designs submitted by 5 freelance designers. Great Designer, LOVE LOVE her style and awesome communicator! I loved his designs from his first concept. He worked with me until we got to a final design that I love! Would definitely work with him again and recommend him! 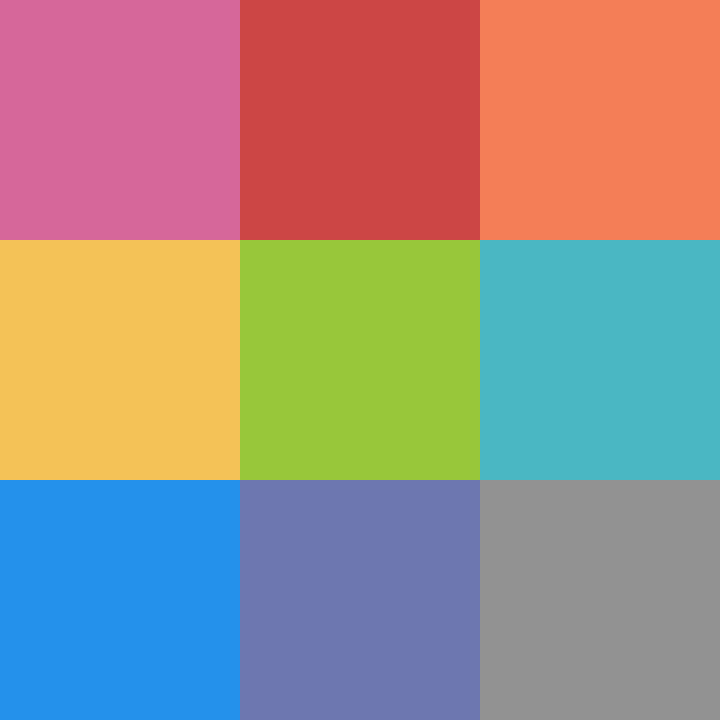 We really need a color palette to base our web design on. Nice if that could be included. Love the planet? Help support Orca whales and our oceans!